A Commons committee wants to declare Jan. 29 a national day of action and remembrance on religious discrimination. A House of Commons committee wants Jan. 29 — the anniversary of a deadly mosque shooting in Quebec — declared a national day of remembrance and action on religious discrimination, including "Islamophobia." The idea is the last of 30 recommendations being made by the Commons heritage committee in its report on tackling systemic racism and religious discrimination in Canada. Other recommendations include creating national standards for reporting hate crimes, developing policy and research on racism, and boosting government support for cross-cultural programs. 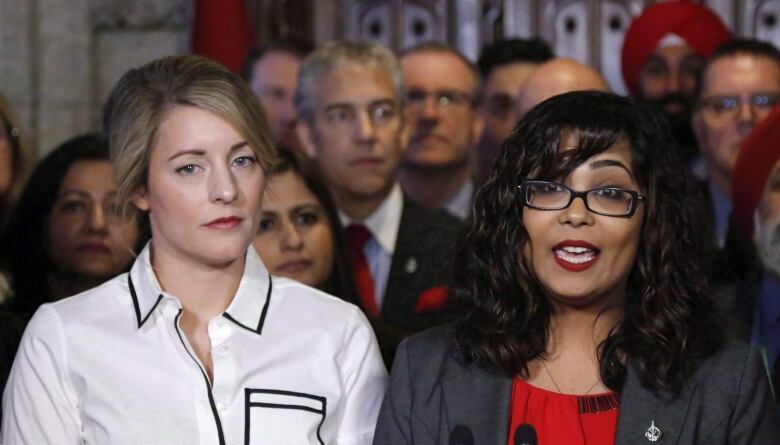 The report stems from a controversial Liberal motion passed last year that called on the government to condemn Islamophobia and undertake the study. The motion, known as M-103, sparked heated debate over the definition of Islamophobia — a term some equate with discrimination, but which others say is often used to silence legitimate criticism of Islam. The Opposition Conservatives issued their own dissenting recommendations - one of which calls on the government to stop using the word entirely. Prime Minister Justin Trudeau used it as recently as Monday, the one-year anniversary of the mosque shooting that left six people dead and 19 injured. "We owe it to (the victims) to speak up and stand tall and explicitly against Islamophobia and discrimination in all its forms," Trudeau said in the House of Commons. The committee's call to dedicate Jan. 29 as a day of remembrance and action on Islamophobia follows a similar pitch by the National Council of Canadian Muslims. Quebec Premier Philippe Couillard has opposed the idea, but Trudeau has yet to explicitly rule it out. In its report, the committee said all levels of government need to act to address issues of racism and religious discrimination. "Systemic racism and religious discrimination affect Canadians in different ways. 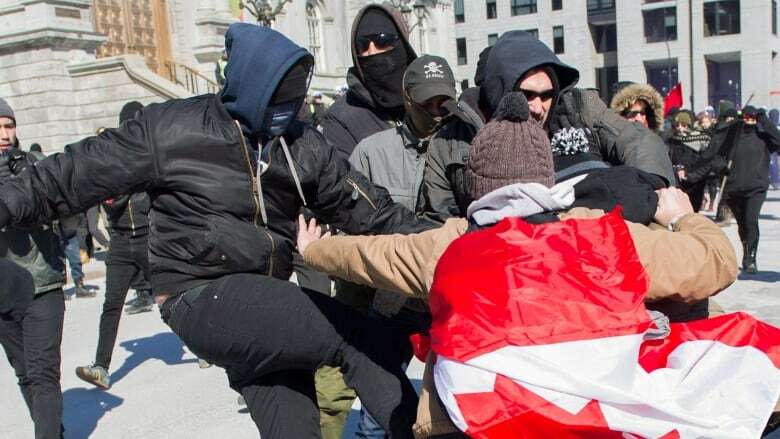 For a country as diverse as Canada, it became apparent that there cannot be a one-size-fits-all solution to these issues," the report concluded. "Delivering credibly on combating racism and religious discrimination requires not only leadership, but meaningful co-operation and comprehensive action."